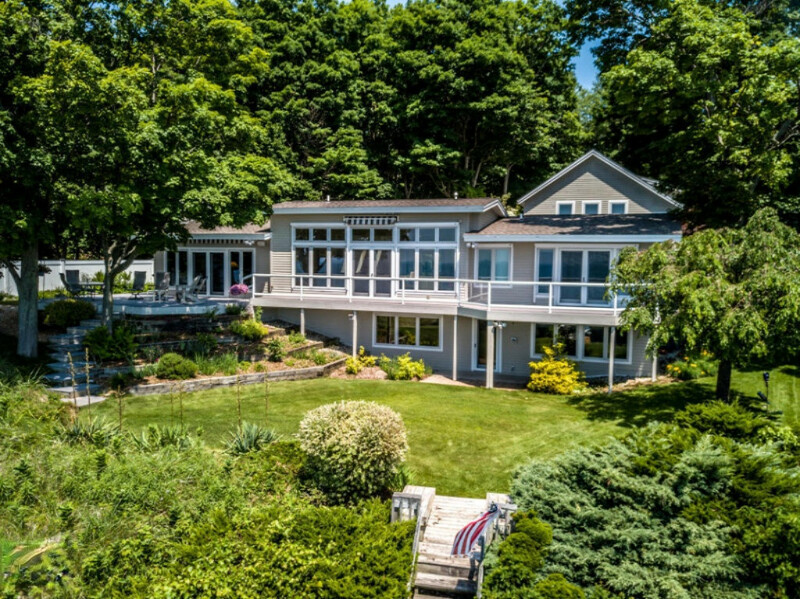 117' of private low bluff frontage on Lake Michigan with only 35 steps to the beach. The home was completely rebuilt in 2000. With 5 bedrooms 3.5 baths and approx 4, 500 sq ft. there is plenty of room to entertain friends and family. The home features high end finishes and appliances throughout. There is much more to discover about this home, come see for yourself and set up a private showing. Also includes a three stall garage, an unattached two stall garage which is heated as well as the attached two stall heated garage. Perfect for the car enthusiast! Located about an hour from Grand Rapids and close to Whitehall & Montague, Michigans Adventure Theme Park, Muskegon Sports Complex at the State Park, Duck Lake, and everything that is happening in western Michigan!